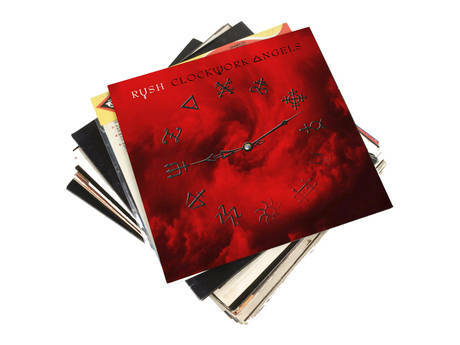 Classic Rock Presents Rush - Clockwork Angels (fanpack edition) features the new album in full plus a 132 page magazine that forms the 'ultimate sleevenotes' to the new record, with extensive and exclusive interviews with Neil Peart, Geddy Lee and Alex Lifeson. Inside is everything you need to know about Clockwork Angels: full track-by-track rundown by the band, an interview with producer Nic Raskulinecz, long time cover artist Hugh Syme and more - all with exclusive unseen shots. Classic Rock has now provided a preview E-Zine of the 132-page magazine online at this LINK. For those of you who didn't pre-order the Fanpack, you can still do so at this LINK.